此文作者:Fenng, 位于 Review 分类 标签: Pinterest, Yupoo on 2011/11/29 . 此文作者:Fenng, 位于 Review 分类 标签: DNSPod，射手播放器, Startup, VMKid, Yupoo on 2010/01/09 . 此文作者:Fenng, 位于 Review 分类 标签: Review, Web2.0, Yupoo on 2008/02/26 . 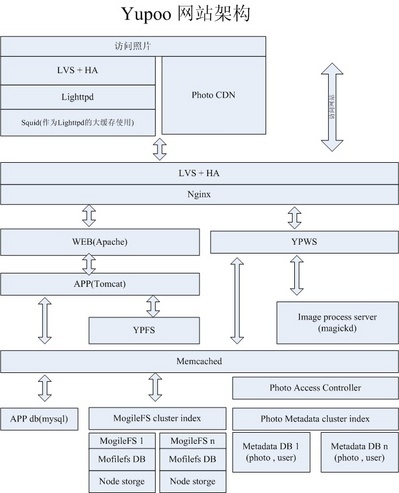 此文作者:Fenng, 位于 Arch 分类 标签: Arch, ImageMagick, Yupoo, 架构 on 2008/01/26 .